2014 started out kind of slow and harmless, but before I knew it things were flying along. I had a lot of adventures, and that is due to a lot of help and information and events and encouragement supplied by other people and organizations that I was merely a smiling (and sometimes clueless) recipient of. Consider this the “credits” of the adventure side of this past year. If I forget anyone, please let me know…tactfully. If you know me personally, you know that remembering names is a personal challenge of mine which I am generally doomed to fail at. And I have already started the list for 2015, as I look forward to an even more involved and adventurous year. Roll credits! 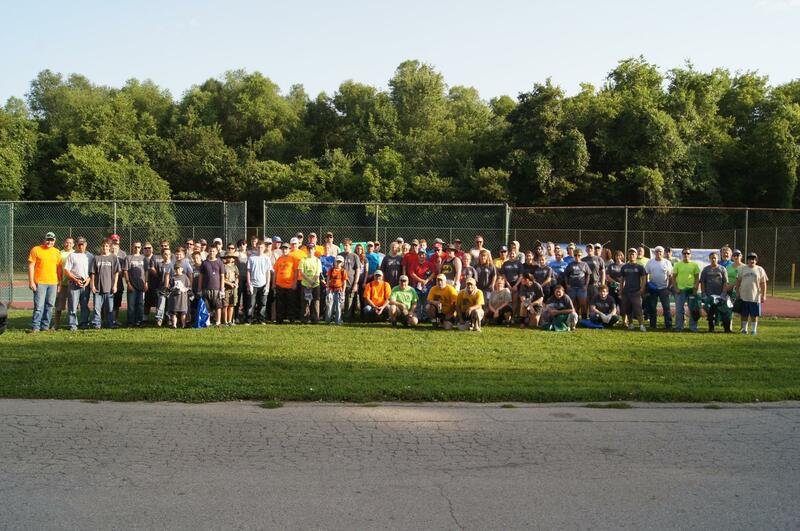 So I want to thank all the people involved in the Missouri Stream Team program. 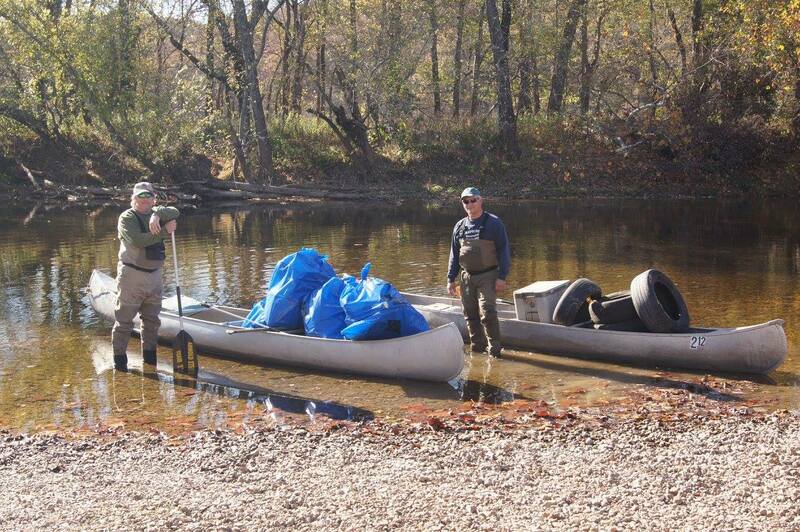 Thank you to the organizers and administrators, all the people who get these things going in order to make the waterways of this state a healthier place. Thank you to the people who invest a Saturday morning here and there to put in some hard work as volunteers. You are the reason that this program works, and Missouri is a better place because of you. There are too many people to specifically mention, many of whom I consider very good friends (If you think that YOU might be in that group, you’re are!). Thank you. My favorite days from this past year have been spent with you. The two guys however that I couldn’t NOT call out are Brian Waldrop and Bernie Arnold, the leaders of “The Mighty 211”. I have yet to meet anyone as dedicated, enthusiastic, giving of themselves, and just slightly nuts as the two of you. Thank you for allowing me to come along on some of your crazy, hair-brained adventures. I love every minute of it. 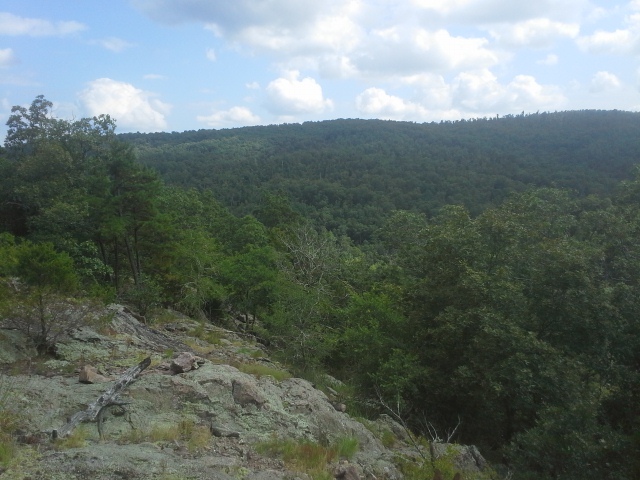 There is a lot of Missouri that I have yet to see…but I already know where the prettiest parts are. The Current and Jacks Fork Rivers are a place that everyone needs to spend time in and on, and I am thankful to the people that make that possible. Thank you to all the National Park Service Rangers who have dedicated their lives and careers to protecting that area. Thank you to the local communities along those rivers that make it a wonderful place to visit. And thank you to everyone who has a special place in their heart for the ONSR. Without a shared appreciation of the natural beauty in these sacred waterways, it certainly wouldn’t be as protected as it is. A special shout out to (Ret.) Park Ranger Bill O’Donnell. You are an inspiration to many, including this vagrant right here. 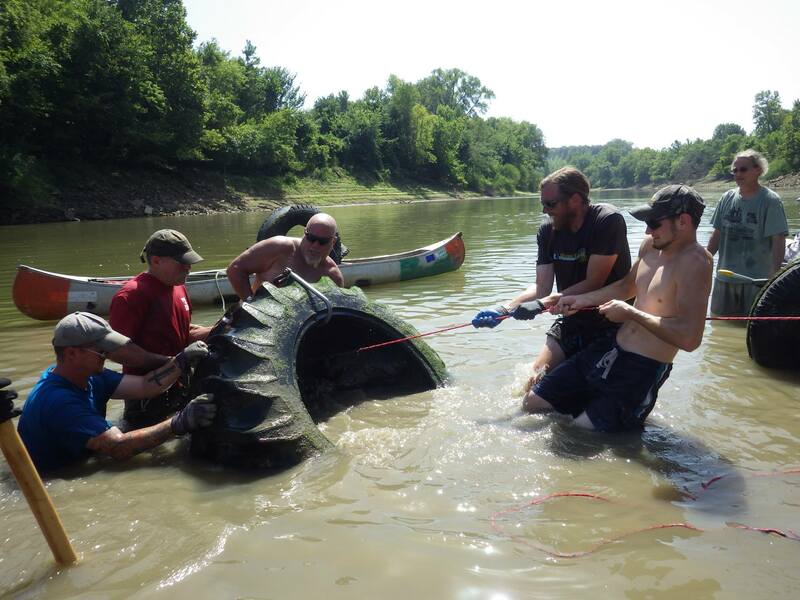 Also, thank you to Steve King and all the people that are part of the Missouri Scenic Rivers Facebook group. If you want to know ANYTHING about these rivers, this is the place to start. 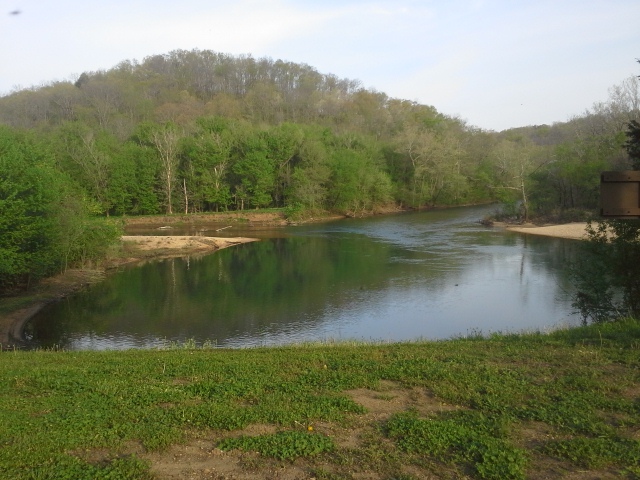 Check out Steve’s Missouri Scenic Rivers website HERE. Not everyone knows how important the MDC is in this state. 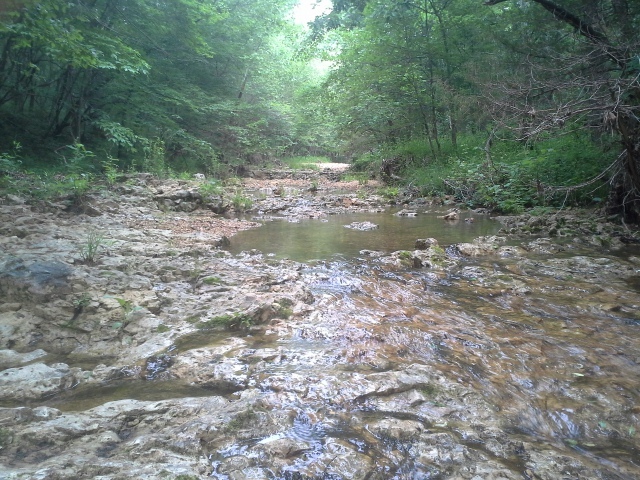 They are involved in so many aspects of outdoor recreation and conservation in Missouri, and their managed land is probably where I have spent a majority of my time in the forest this past year. We would truly be in trouble if they weren’t around and weren’t doing what they do. If you aren’t familiar with the MDC, make that your goal this year. They create so many opportunities to get outside and strengthen your connection with nature. 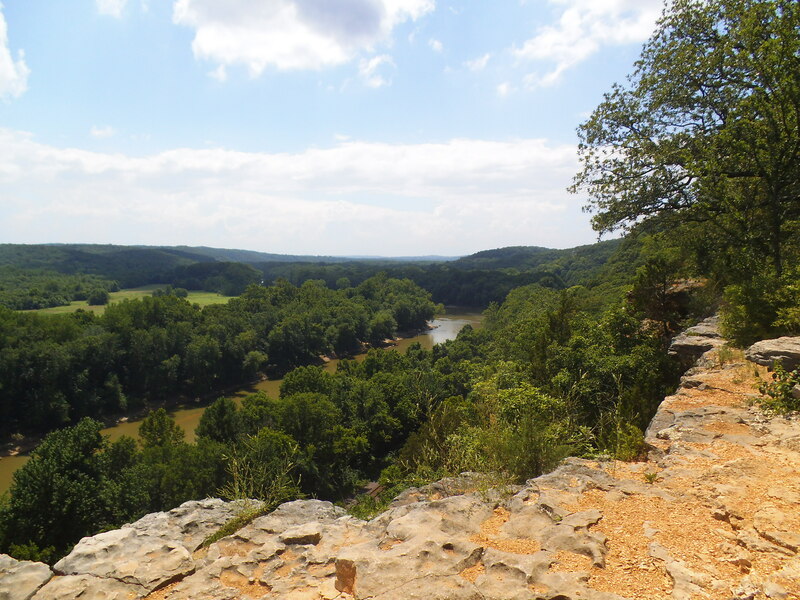 Started in 1965 and tasked with the protection of the Meramec River, the Open Space Council is an entity that has done so much for Eastern Missouri. With very little recognition, they are devoted to the conservation of waterways and natural places all around my part of the state. If you are unfamiliar with them, look them up and get involved. They organize a lot of chances to spend time outside and give back, and we are better off for it. Thank you to Kat Dockery (the busiest person I know), and all the staff and volunteers for the work that they do. 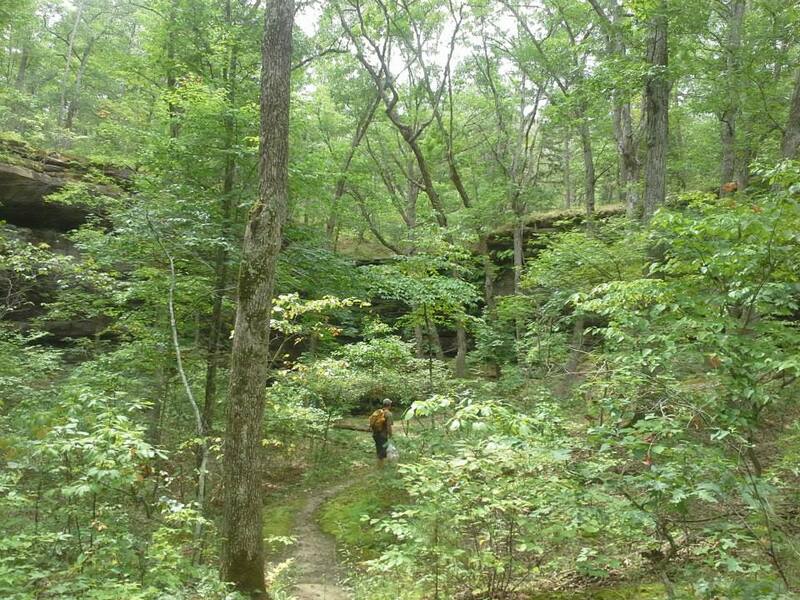 The Missouri Hikers group on Facebook. 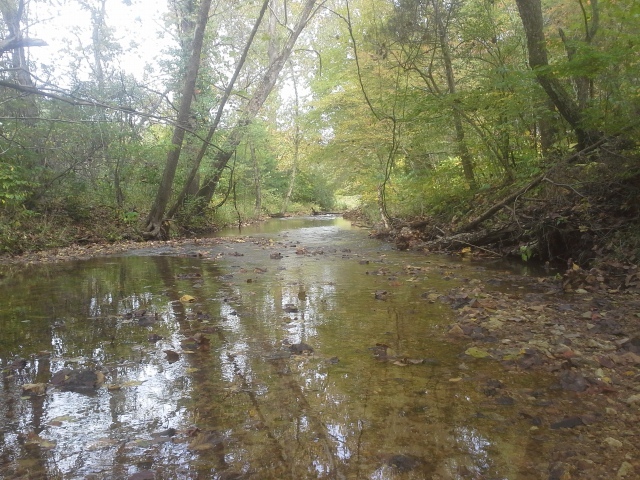 Danny McMurphy is an invaluable source of information and wisdom when it comes to spending time outdoors. A group that I am very thankful to be a part of, that you should go be a member of too. 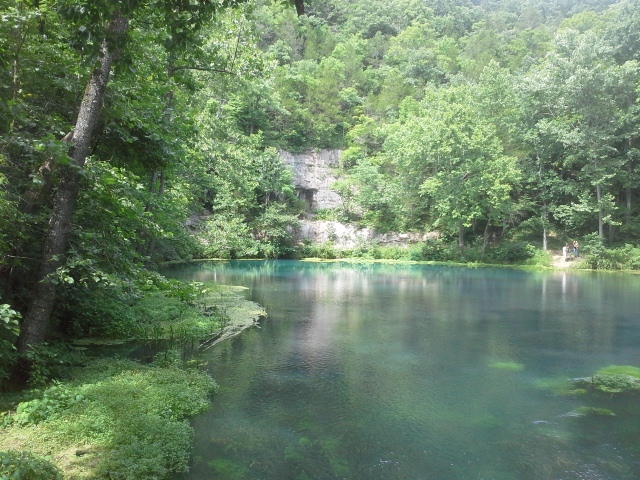 The Ozarks Adventure Group on Facebook. Zach Ledbetter is the mad professor of Missouri forests, and I am an inspired person being able to absorb all the information and enthusiasm he has to share. When the apocalypse happens and society crumbles, I am headed your way, Zach…if I don’t get down to your part of the state sometime before that. Meetup.com. Go to this website, enter your location, and then find people that like to spend time doing things you like to do too. Something I have just recently become involved with, I have already met more people than I was expecting that are ready for adventure. 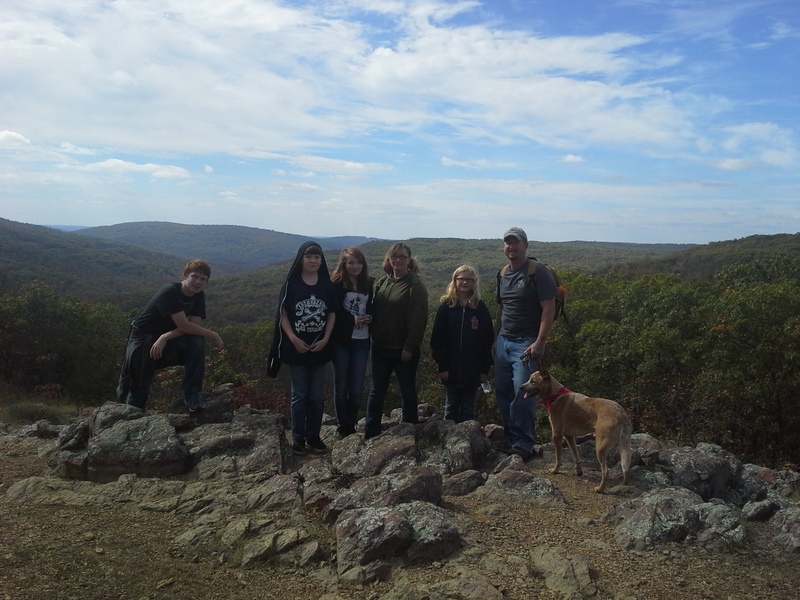 Groups I am a member of that you should check out are Let’s Hike and St. Louis Adventure Group (SLAG). Go join them, because you can never have too many excuses to do something fun. I want to thank Facebook. I know that a lot of people see it as a tool to waste time and encourage disconnecting from the world around you. I am here to tell you that that isn’t completely true. The connections that I have made this past year and all the fun adventures I have had are a direct result from the networking capabilities that Facebook creates. And so many of you are here because of it too. Don’t knock it, it’s a valuable tool. And finally, I want to say thank you to my family. I appreciate your understanding and encouragement as I increasingly find myself out in the forest in my free time. I consider myself an advocate for nature and one’s personal relationship with it, and as Melissa says, “It’s a good fit” for me. Thank you, Sweetie, for your willingness to let me go out and do my thing. And thank you to my kids, who know that every weekend “Dad is gonna make us go hiking somewhere”. You are the biggest reason for most of this obsession of mine. The changing of a community for the better happens most directly in the education of the next generation, and I am doing what I can. You can’t completely sum up the vastness of a year in a blog post, but I do know that 2014 was a great adventure, and these people and organizations had everything to do with that. I look forward to where the path takes me, and all of you, in 2015. Now get off the computer and go outside somewhere! Gabe, thank you for saying thank you! Stream Team is the fun, inclusive powerhouse that it is because of people like you. And now, even more, the serendipity of the internet! So glad that Facebook post crept up on your page, and surely your kind words will encourage even more people to try out a cleanup or other ST activity. Love this post. Happy 2015!